These are just a couple of the questions that we got when we said that Jesse and I were going to Cuba. Why Cuba? Because we live and work in the Dominican Republic with both Dominicans and Haitians. Some of these want to become missionaries to other countries and one of our tasks is to help train them for this. Cuba is one of the few countries that both Dominicans and Haitians can visit easily. Plus Cuba is changing and evolving and what better foundation to be laid now than that of true Christianity....based on a relationship with Jesus not a religion of expectations. So Jesse and I had the opportunity to lead a small scouting team with two students to see what kind of ministry can be done in the future. It was amazing to see the followers of Jesus ALIVE and working hard to spread His Love in this country where oppression and communism is very much alive and working. What a privilege to share and pray with so many brothers and sisters in the faith and to encourage them to keep standing and keep pressing on. Jesse greatly enjoyed taking pictures on our trip! 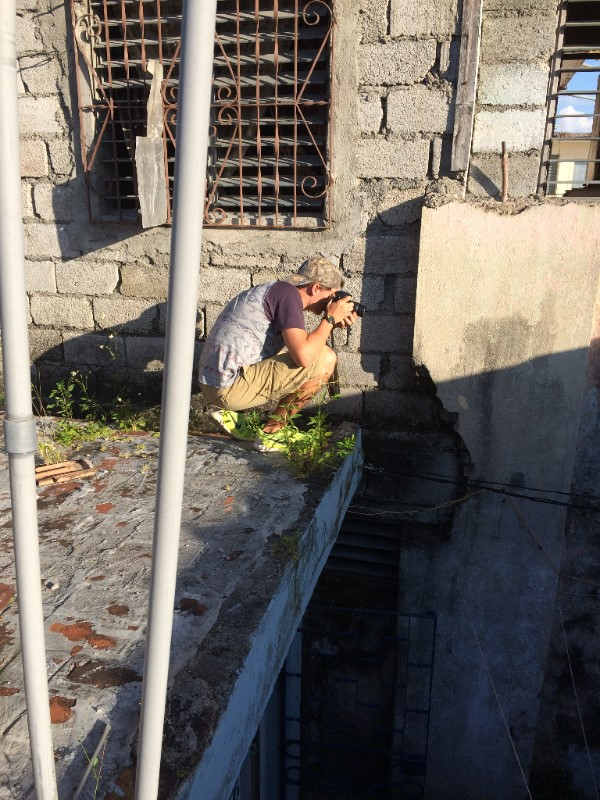 It was fun to see his love of photography awaken! 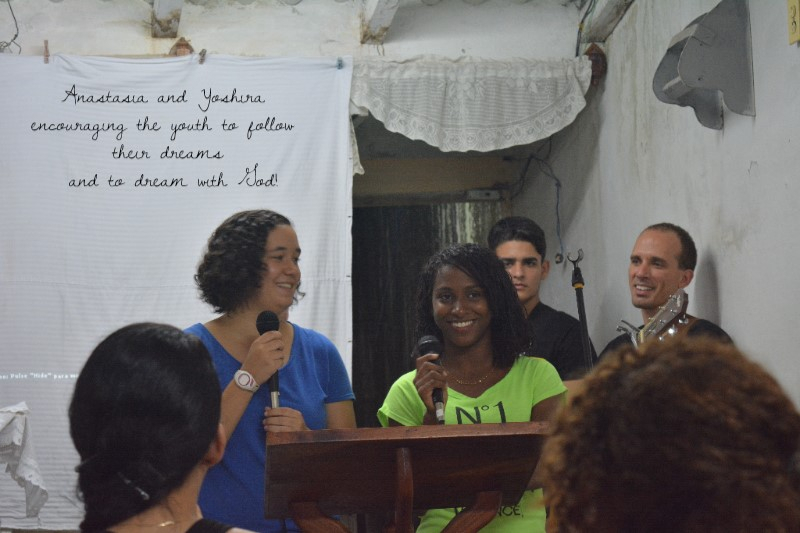 May started with us going to a YWAM Caribbean conference with over 200 others on the north coast of the DR. It was a great time of refreshing and refueling. We were able to share and pray with some mentors and leadership which was great. Hannah and Jesse were able to catch up on old friendships with other YWAM youth and to make some new friendships which is such a blessing on the field. 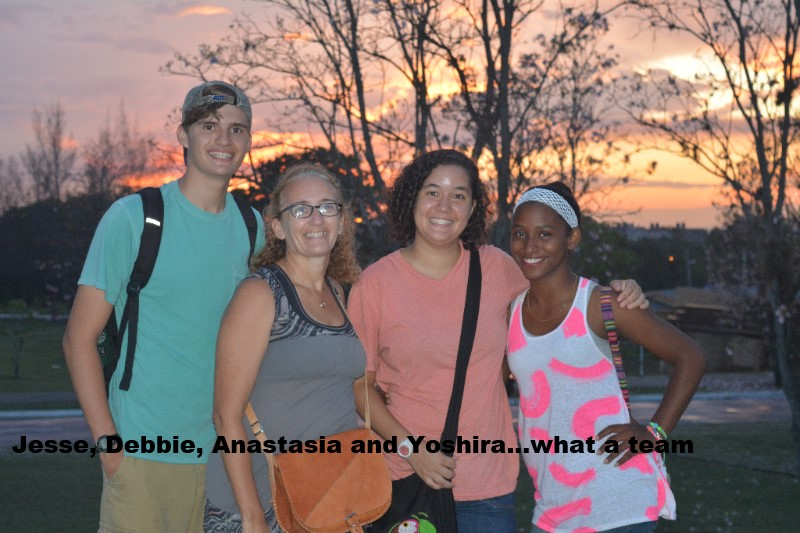 We were home for two days and Jesse and Debbie went to Cuba for a future teams scouting trip. It was amazing to see the church working and using the cell group model that we are accustomed to through Central Assembly in Vero Beach! A return trip is in the future so look for details. 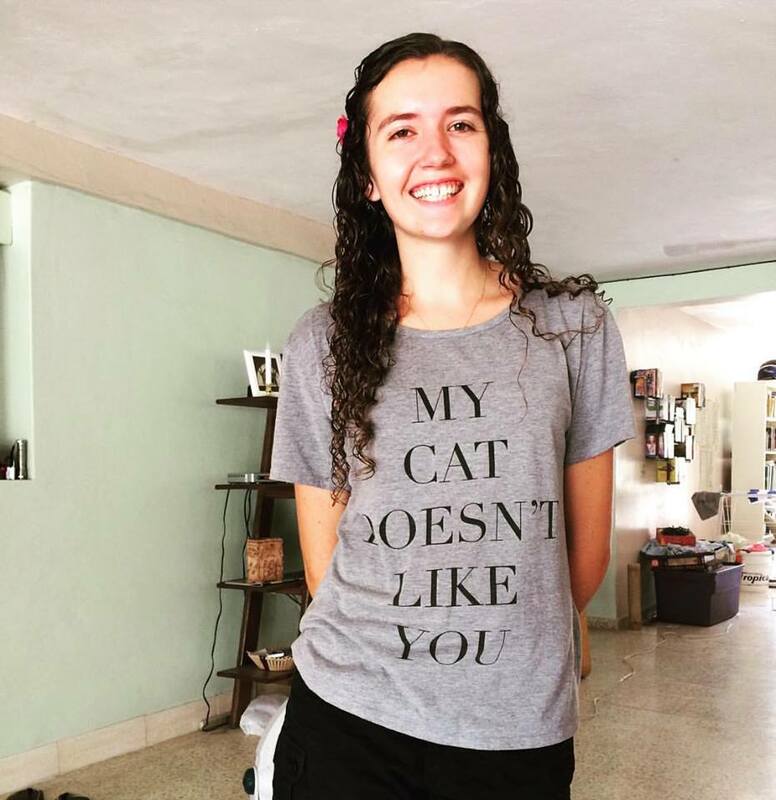 In June, we have already had Hannah finish up her high school and also sent the whole DTS team to the mountains outside of Santiago for the last leg of their outreach. DTS Graduation and a Graduation celebration for Hannah and two other seniors at the base are coming at the end of the month. Please be in prayer for us as we are in need of finances this summer. The car breaking down which also resulted in 2 tires being damaged and those costs plus the trip to Cuba really have hit us hard. Summer is a fun time for so many others as school is out and vacations are taken. However, here it seems to just be hot! We are also praying about what kind of activities we can have for the young people in our community as school is out and they are very unsupervised. Blessings and thank you to all who faithfully or one time support us! Without your support we can not do what we do! 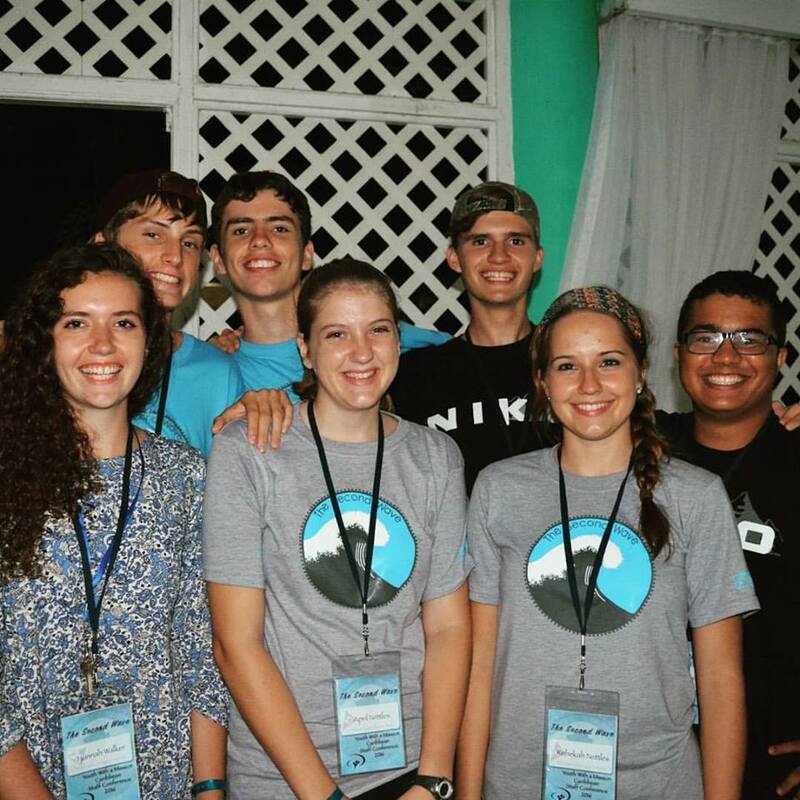 YWAM Youth at the Caribbean conference in May. What a great group of friends! It was fun to see them meet together different times to discuss what they were learning at the conference. Hannah is done with school. She will be doing a Discipleship Training School with YWAM in Mendocino CA in Sept.
We are so proud of her hard work and determination! Be on the lookout for her support and news letter coming soon!